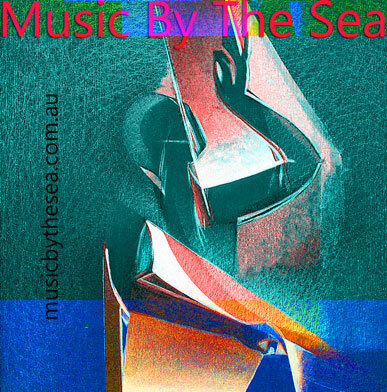 The 14th Music By The Sea Festival will present classical, jazz, folk, and world music featuring international, interstate and local professional and emerging artists. The festival has grown in popularity and has an important place in the cultural calendar of Brisbane. Audiences will enjoy quality music in the air-conditioned Sandgate Town Hall in the heart of the beautiful seaside suburb of Sandgate. Between the concerts you can take a stroll along the seafront, grab a bite to eat and return to your comfortable seat for another charming performance. In addition to the ticketed performances at Sandgate Town Hall there will also be free performances in the local cafes and bars.